Alcoholic’s Daughter Impacts the World! 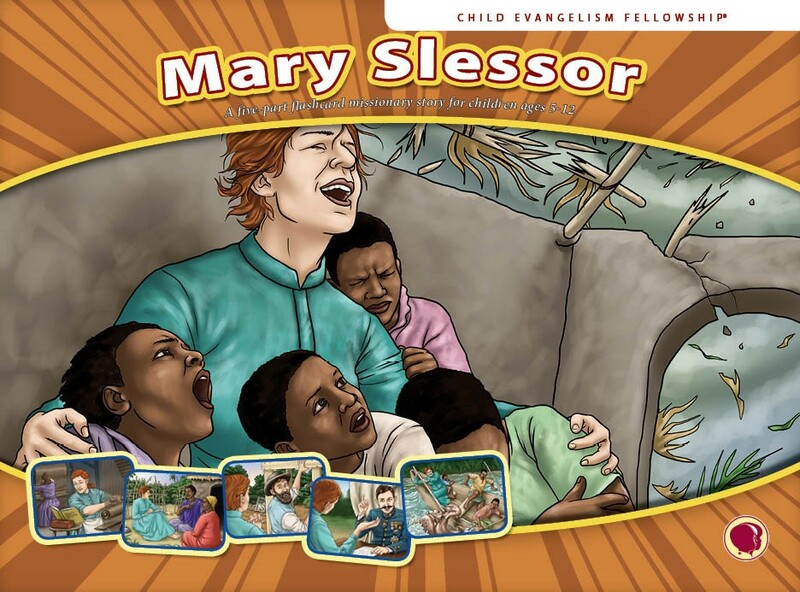 Mary Slessor was a missionary hero used by God to bring the Good News of Jesus to tribes in Calabar, in Nigeria, Africa. 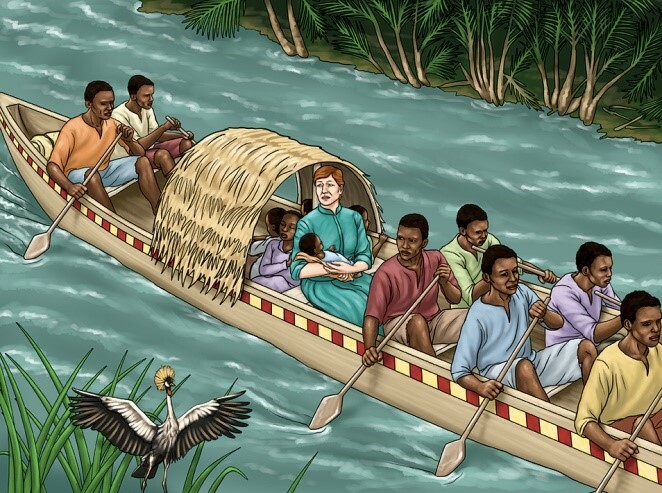 Few missionaries were daring enough to go to Calabar and fewer still stayed as long as Mary. Her ministry spanned nearly 40 years and her legacy included important reforms, such as stopping the killing of twin babies because they were thought to be bad luck. 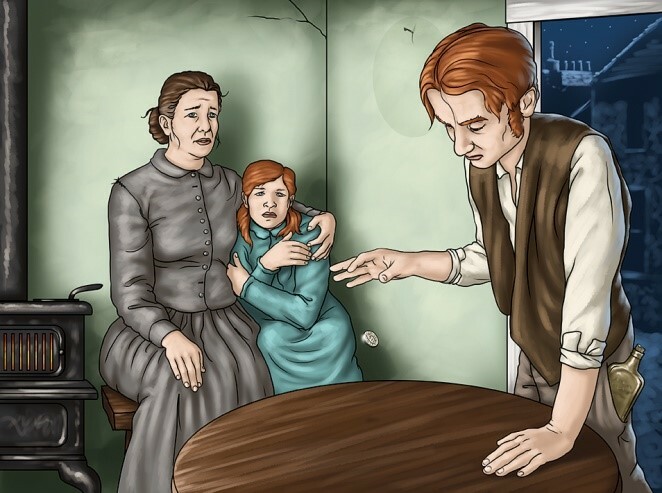 Mary Slessor’s father was an alcoholic, whose drunken rages made the family tremble with fear. When she was 11 years old, her family moved to Dundee, Scotland, in hopes of a new life. Unfortunately, Mary’s new life turned out to be even worse than the old one. Her father couldn’t hold a job and whenever he was able to work, he would drink the money away, leaving little for food or other necessities. Mary’s mother, a devout Christian, trusted God and did her best to provide for the family. Little by little the house furnishings were sold to buy food and eventually Mary’s mother had to go to work at the mill. Mary attended school but also joined her mother to work part of the day at the mill. Mary’s joy and consolation during those dark days was her church. From the time she was little she heard reports about Calabar. She thrilled to hear the stories and wished she could go there and tell the people about Jesus. Though she longed for Calabar, she did not sit idle in Dundee. Mary started a Bible club for children in one of the toughest neighborhoods of the city. Her courage and tenacity won several of the boys in the street gangs to Christ. Her investment in the slums of Dundee made an eternal impact on the people there and prepared her for the work she would do in Nigeria. In her late 20’s Mary felt God’s clear call to leave Dundee and begin preparing for missionary service. After several years of training Mary left the shores of Scotland on July 30, 1876, bound for Calabar. Life in Calabar offered both the unexpected and the monotonous. Mary first worked in the mission compound, but she found that many of the people attending the church nearby were not true believers. Although they heard the Gospel, they were unwilling to let Christ transform their lives. Mary longed to go into the jungle to take the Gospel to people who had never heard Jesus’ name. Finally able to journey into the jungle, Mary was able to share the Gospel with many tribes during her almost 40 years in Africa. The Lord used Mary in amazing ways. Teach this story to children and encourage them to trust God and live for Him.